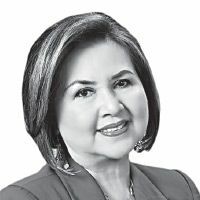 The telenovela that once sent hordes of working mothers, yuppies and young adults home early and glued to their TV screens is set to make a dent in the TV landscape anew. Even as a kid, I’ve always known that I’m different from the other children. BARBWIRE: Fast cars, colorful sidekicks and a bevy of leading ladies in "Lupin"